You can select the right hosting only if you know what exactly you need. Below are some of the questions which you should think thoroughly. Do you need something basic a WordPress blog or some e-commerce website? Do you require a unique variant of programming (ie. PHP, apache, litespeed, Ngnix)? 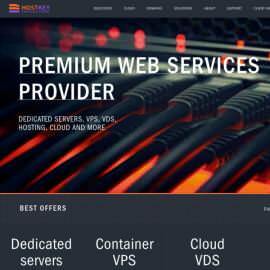 Does your site need unique programming i.e streaming or email server or simple hosting of web pages? Always check the features provided by the hosting company. It is always a good idea to compare features of 2 more or more providers. Ask the provider if their hosting is compatible with your CMS i.e wordpress or any other e-commerce script. Easy to use Hosting Control Panel like cPanel is good option. Make sure the hosting company provides option for daily or weekly backup. Also check the company terms of service as some companies do not allow hosting of some specific content. Customer service is one of the most crucial aspects when making your web hosting decision, but keep in mind that good customer service does not come cheap. When you're choosing among low-cost providers, the chances are that the customer service will not be stellar. Look for companies that provide 24/7 phone support, email access and online chat.Before committing to a plan, test out each of these features to get a feel for how well your needs will be met. 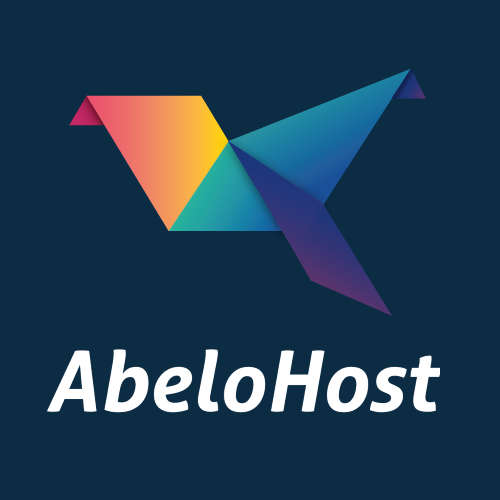 You need a web host is operating on a powerful server and stable network connections. 99.5% and above is the recommended uptime score; anything below 99% is unacceptable. There are a number of different ways to obtain a web host uptime info. One way to do so is by reading hosting reviews.